The eco-friendly Tiger Clam shells from The Philippines deliver a seamless massage of heat and touch. In the skillful hands of our fully trained Signature Spa therapists, the heat within the smooth contours of the shells gently warm muscles making them more receptive to the benefits of massage, allowing an unforgettable treatment experience. For the ultimate, calming massage, The Signature Spa Lava Shells massage therapist glides the marine polished sea shells smoothly over the body, you will instantly drift into a blanket of warmth, falling into a state of utter relaxation and calm. During the massage, the shells are worked over the palms, arms, neck and shoulder area, with the focus of the massage surrounding pressure points. A treatment ideal for both men and women, this is a deep tissue massage using the heated shells focused on the back and the legs. Strained muscles, knots and stress points are worked upon with deep tissue massage to provide immediate relief. 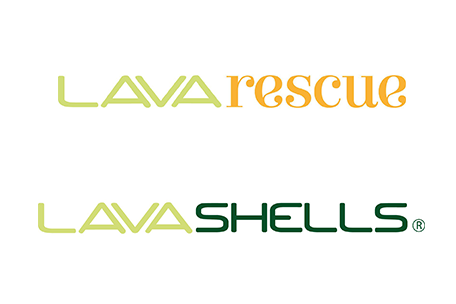 A combined Lava Shell and Glacial Shell massage treatment to treat more general fitness muscle aches and pains. The specific massage techniques target trigger points in muscles which can be responsible for tension and referred pain. The treatment leaves you feeling invigorated, muscles are more relaxed and aches and pains can be significantly reduced.